You are looking at replacement brake pads for Hope X2 2-piston brakes. 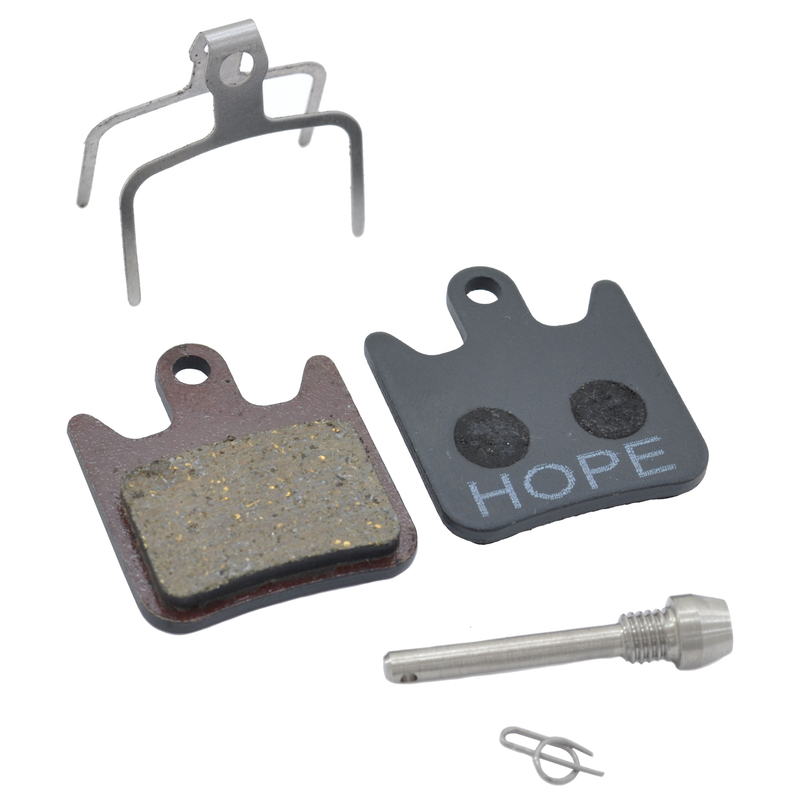 If it's time to replace the brake pads on your Hope X2 brakes, pick up a pair of replacement pads today. Pads come with new spring which tensions the pads in the caliper.